For a force that fights on land, the British Army has benefitted from some surprisingly aquatic assistance. Here we explore some of the ways that fish have been used to help solve technological problems and save lives. In 2004, the Army adopted a new kind of bandage to treat blast injuries in Iraq and Afghanistan. Haemostatic granules inside these bandages helped to clot the blood and reduced the risk of soldiers bleeding to death. Originally, the bandages contained an artificial blood-stemming agent. But this was found to have dangerous side effects, especially if it came into contact with people’s eyes. 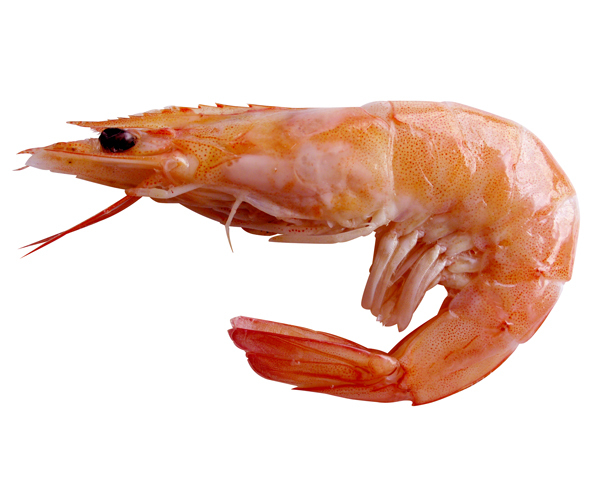 In 2007, they started using chitosan, a natural substance made from shellfish that becomes sticky on contact with blood. Fish skin, sometimes known as rayskin, was often used on British officers’ sword grips in the 18th and 19th centuries. It had several properties which made it a much better choice than leather or wire. 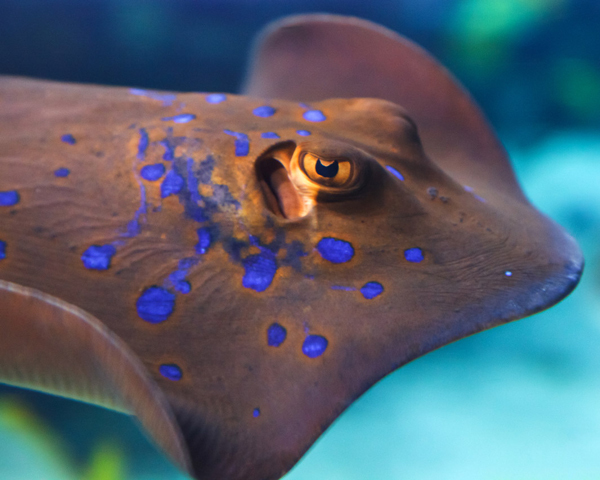 Rays and sharks naturally possess beaded skin with round, close-set scales. The rough texture of these scales makes them easy to hold onto. Leather manufacturers attempted to replicate the texture of the scales, but couldn't find a way to do so. Another benefit of fish skin was its water resistance. Unlike leather, it didn't become slippery when wet, and it was less likely to deteriorate, shrink or break over time. Fish skin was commonly taken from stingrays or sharks, although dog fish and skate skins were also used. Fish have also been used to help report on the army's activities. 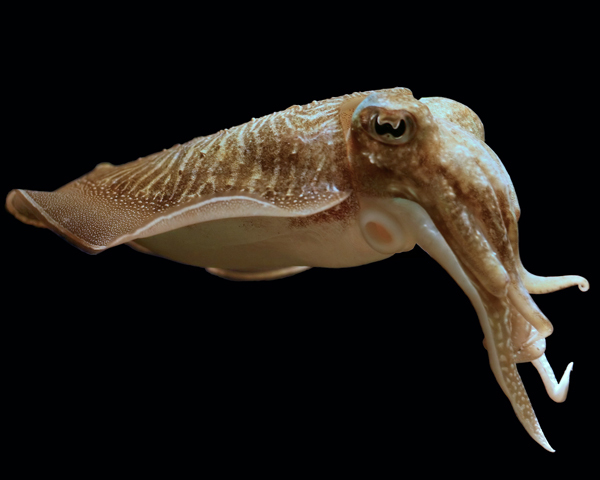 Sepia, or cuttlefish ink, was widely used in 19th-century photography. The process, which became known as sepia toning, made the photographs more durable and added a warm, brown hue. Many felt these images gave a more realistic impression than early black and white photographs. Roger Fenton, one of the first war photographers, made use of this process in many of his pictures of the Crimean War (1854-56). During the First World War Private Stephen Palmer was sent an Oxo tin that ended up saving his life. The First World War saw a huge rise in the number of drastic facial injuries. This led to the development of modern facial reconstructive surgery. During the First World War, the Army relied on pigeons to deliver important military information.